Does Problem Behavior Just Happen? Does it Matter? 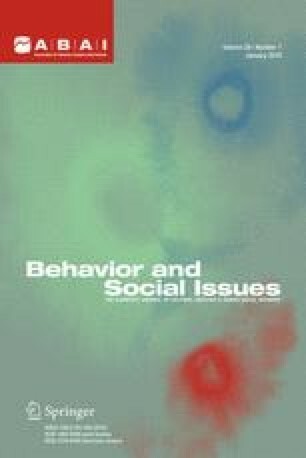 This article questions whether it is useful to think of problem behavior as caused, and whether causal information about problem behavior is a necessary prerequisite to changing it. Psychoanalytic, behavioral, systemic, and solution-focused approaches to the issue are discussed briefly. Taking the perspective that the cause or causes of a particular client’s problem behavior cannot be known, it is argued that attempts to discover them may be unnecessary, misguided, or even counterproductive. It may not even be necessary to know what the problem behavior is in order to change it. The author wishes to thank Robert Ghiradella and Irving Kirsch for their helpful comments.